I have started to completely redo my blog. I have changed the layout a little and added several links in the sidebar. 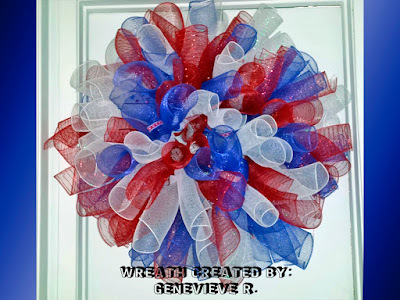 More page tabs have been added to showcase the wreaths that I have made and I have included a link next to the photo if the wreath is currently available. I am completely done with the Team/Sports Page and Yarn Wreath Tab! Only took me about 4 hours to get this much done. 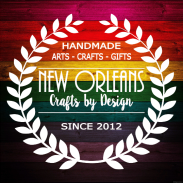 I was also able to add a link for my Etsy Shop at the bottom of the page which also shows some of the wreaths that are currently available. I am hoping to have the rest of the wreaths added by this weekend.